The world has changed, the universe is safe. Or is it!? All these questions and more will not be answered in the latest episode of the Griefed! Podcast! 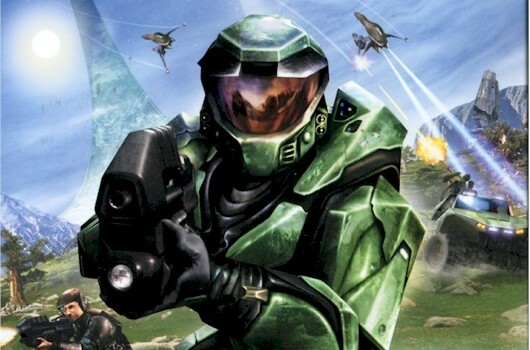 This is a huge week for video games because one of the biggest game franchises of all time, Halo, is releasing the next numbered sequel in its series. Join Alex and I as we discuss the entirety of the Halo franchise, Assassins Creed 3, Assassins Creed Liberation, Pid, Toe Jam and Earl and more on this episode of Griefed! Recorded on November 7th and 8th 2012.